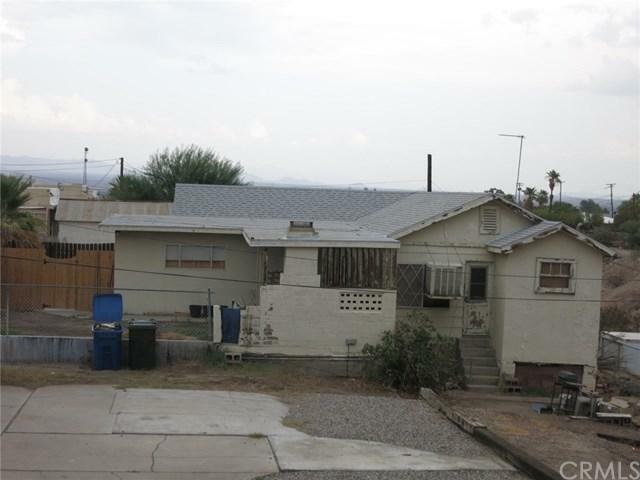 Multi Unit priced to sell. 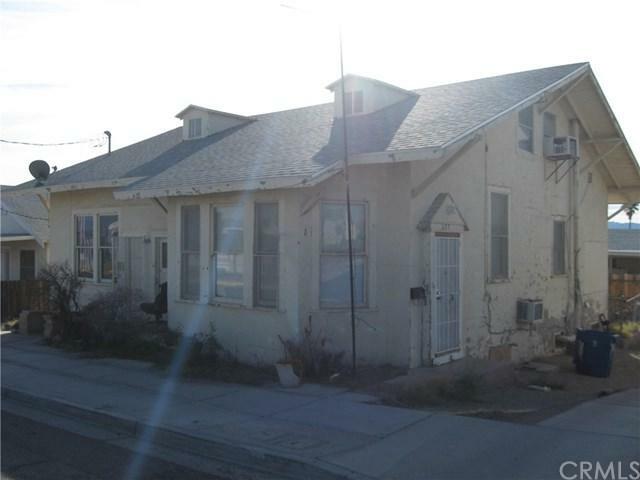 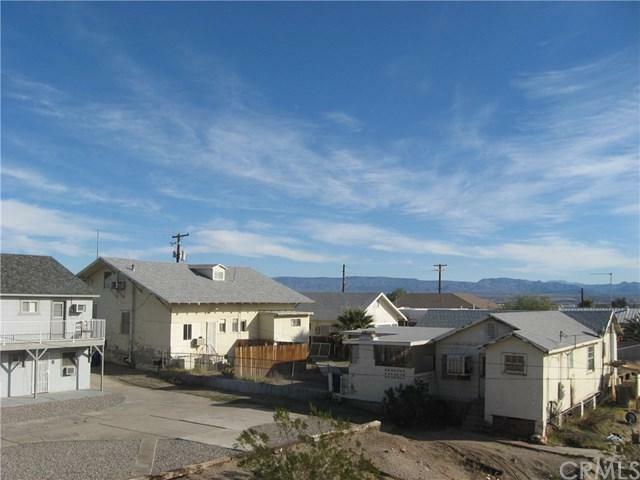 Duplex: 1 bedroom 1 bath needs a little TLC, 2 bedroom 1 bath has new laminate flooring in living room, commercial tile in kitchen and bath, window A/C and central heat. 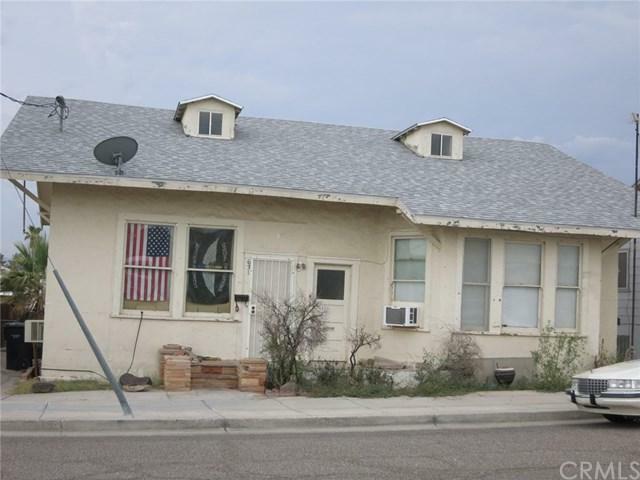 3 bedroom 2 bath has new laminate flooring, linoleum in bath, new paint, and central air and heat.